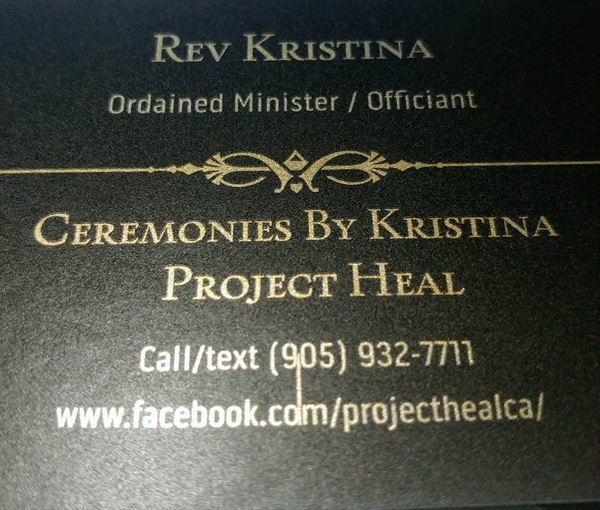 Ordained Minister / Officiant Registered in Ontario. All types & denominational ceremonies. Happy to unite the two of you in marriage. Starting from $150 depending on location.